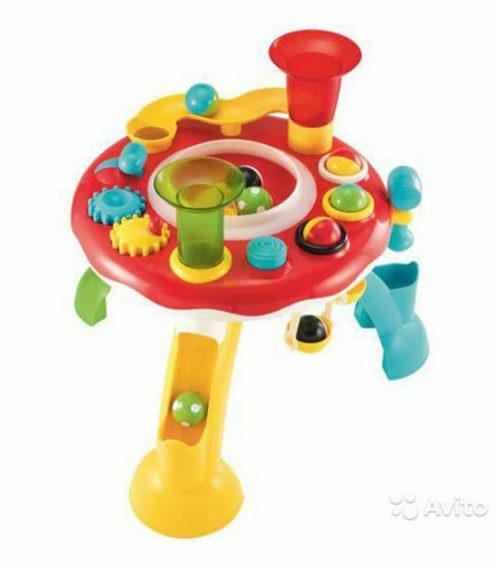 A sturdy action-packed play table with lights, sounds and activities for your child to explore. 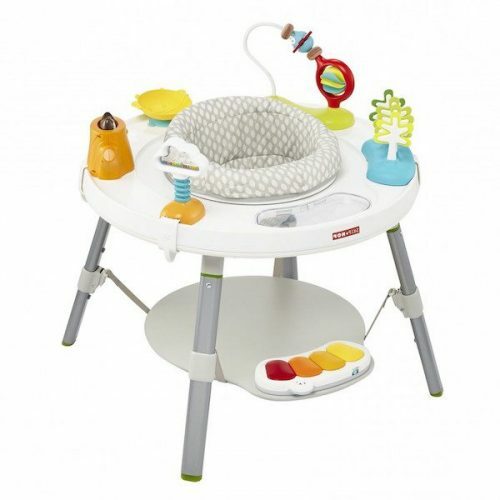 The Light and Sounds Activity Table is a bright, colourful toy centre with a host of activities to delight your baby. Your child will love turning the knobs, pressing the spinner and watching the colourful balls race down the chutes. 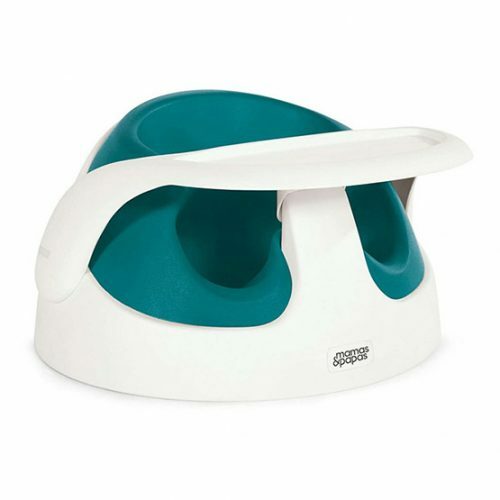 – Picking and placing practice for little hands.